I am deeply sorry and ask for forgiveness. I wrote a couple of weeks ago about the National Commission for Civic Education’s Citizenship Week initiative. My intention for the post (which you can read here) was to inform and express my excitement about the initiative. My post was however misconstrued. In retrospect, my wording was in bad taste. TiDaa is a tech startup that intends to capture the nascent digital marketing space in Tamale. Translated from Dagbanli, TiDaa means our market and true to this, TiDaa’s soul is in electronic commerce. It is also a branding, consulting and digital marketing brand, the first business within the metropolis wholly structured around this. TiDaa officially launched on Wednesday, May 25 to a small crowd of enthusiasts and stakeholders at the MavMax restaurant. The launch was also a pitch and Q&A session where the core team, explained TiDaa’s business model and demonstrated their business in action. I have been at my national service post in Tamale for the last nine months. While I haven’t done as much as I would have liked, I’ve done some administrative work and attempted bolstering civic clubs in schools. I have failed miserably at the latter. Formerly the week marking Ghana’s adoption of the 1992 constitution from April 28 – May 4 as Constitution Week, Citizenship Week was implemented to be all encompassing by the current EC chair, Charlotte Osei. In honor, the National Commission for Civic Education is on a mission in schools to a) sensitize kids on the constitution especially considering it’s election year, and b) bolster civic clubs. I walked out of the second premiere of a new Dagomba series over the weekend pleased, and super excited for the future of Ghanaian film. Here’s a review. 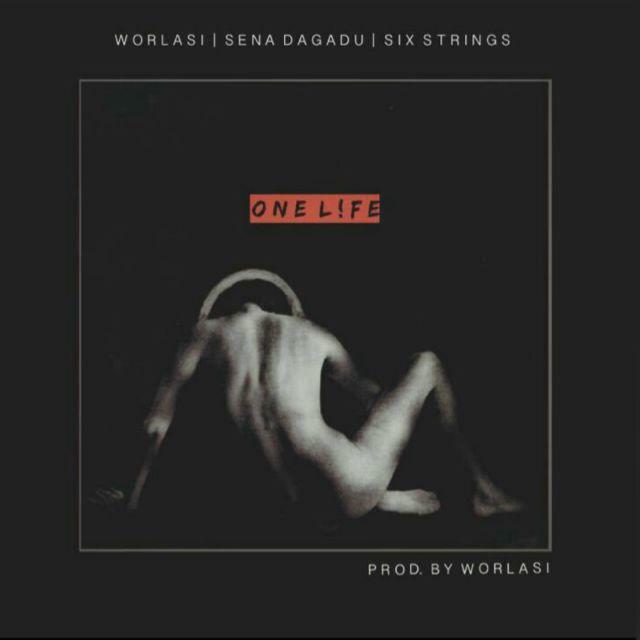 I just watched BTS footage of Worlasi’s process crafting his new song One Life which features songstress Sena Dagadu, has Qube on the boards and Six Strings for additional, well you guessed it, strings. The track and it’s visuals officially drop tomorrow and all I can say is, anticipate! Worlasi is real. His music is a raw expression of his feelings and that IMO, is how music should be. More importantly however, it’s challenging and insightful. It forces you to question your circumstances and leaves you wondering how you didn’t think of it before. The biggest takeaway for me from the footage is One Life’s message to atheists; make heaven on earth; and theists, if heaven is your ultimate goal, how about a practice run on earth while you can and also leaving a slice of heaven behind for your descendants. I think most people with heaven as their end goal tend to detach from present realities to the point where they care very little or not at all about the world (think the Crusaders and Jihadists) and Worlasi beautifully conveys this. There’s also the message about making the best out of our lives, taking risks, making our time alive worth it. We do after all, have just one life to make things happen. Your choice. I haven’t yet heard the song but I imagine it’s gonna be overflowing with even more wisdom and introspection Worlasi seems to cough out easily each time. While we’re at it, I’ma go put in some work and jam to his thoughts on DJ Juls’ Man Go Talk. I’ve got just One Life to be Formidable anyway. The last time I attended the Ghana International Trade Fair was on a school excursion ages ago. In it’s 20th iteration, the Tamale Sports Stadium played host and boy is walking it’s circumference repeatedly, exhausting. I didn’t know about the fair until my friends invited me, days after I’d spent hours googling upcoming events in town. I’m either out of place here or online publicity isn’t quite a thing yet. For example, I only found out that day about Irene Logan’s 3-day album pre-launch that ended the day prior. I need to up my gig finding game if I’m to survive my boredom fits. Attending the week-long fair on March 6 ensured the place was overrun with kids trying to re-channel their excitement from the independence parade. Their numbers however thinned out as they took their seats in anticipation of a scheduled concert that featured kologo musician, King Ayisoba, Sherifa Gunu and some local acts. I had a silly epiphany which is more stupid than silly considering what it was. I was surprised to see vendors from other countries at the fair. I guess I totally overlooked the “international” in the name. Anyhow, there were all sorts of things up for sale, from engineering, art, livestock down to kitchenette. I’ll just share what struck me. Just another word and likely one you don’t care about. That is, until you’re out of [options and] your comfort zone. Voiding our bowels is nature’s way of recycling what we take from her. If only it wasn’t occasionally a hustle, a hustle mankind has numbed with clever inventions that go lightyears to make it more peaceful and even enjoyable. Shouts to everyone who cherishes their enclosed shrines and go all Socrates on their minds, meditate, relax, spark genius and even have some “me time”. Living in the north, no matter how short, has been a long-time dream of mine. I’ve been south all my life and have innocently uploaded petabytes of stereotypes into my brain. Coming here was an attempt at debugging them. Taking a dump wasn’t in the code. A single room with a loo and/or bathroom (single room self-contained depending on whom you’re asking) is an expensive rarity. The norm for single rooms is shared bathrooms and loos, something I wasn’t keen on. The other option is space I don’t need and kudi I don’t have. Then there’s the ultimate option, repay nature in her domain. Eyebrows raised with a look of disgust and disbelief? I’ve only been a few times but out of necessity and unpleasant relief. My first abode had a consistent supply of running water and a shared bathroom but no loo for tenants while the proprietor and his family have it good. Ours was a public facility that immediately resurrected carefully buried memories of high school. Definitely not, not. My solutions: a friend’s place occasionally; organizations who either seem to care very little for hygiene or are plagued by indifferent users; and ultimately, the Humbling Bush. I’ve finally settled in with friends at a hostel whose water supply is unpredictable and far between and has just one loo for the dudes. Guess what happens when you try to occupy infinitely occupied territory or are down to your last litter? Just about everyone seems to embrace it. Old women in long dresses with wads of tissue or desiccated corn cobs, yes, peeps still use those and no, I have no idea how they manage, boys and girls in all sizes and ages, some armed with machetes to afford the Humbling Bush a little decency, and most without a care, at any and every hour of the day are served. Who said death was the only non-respecter of persons? If you must, I advise you pay a visit at dawn, it’s more peaceful and way cheerier than having a zillion winged monsters trying your patience hovering around your balls or threatening to climb up your wormhole. “You never know what you got till it’s gone” has never been truer for me. I’ve read a bunch of articles (here, here and here) that note this is a national wahala with long winded promises and expenses at resolution spanning decades. A bunch of bylaws have been passed but sound like flattering poetry and eh, can only do so much. I’ve no solution in mind just an appreciation for the finer things we take for granted and a weird longing for my loo, the one thing I truly miss. 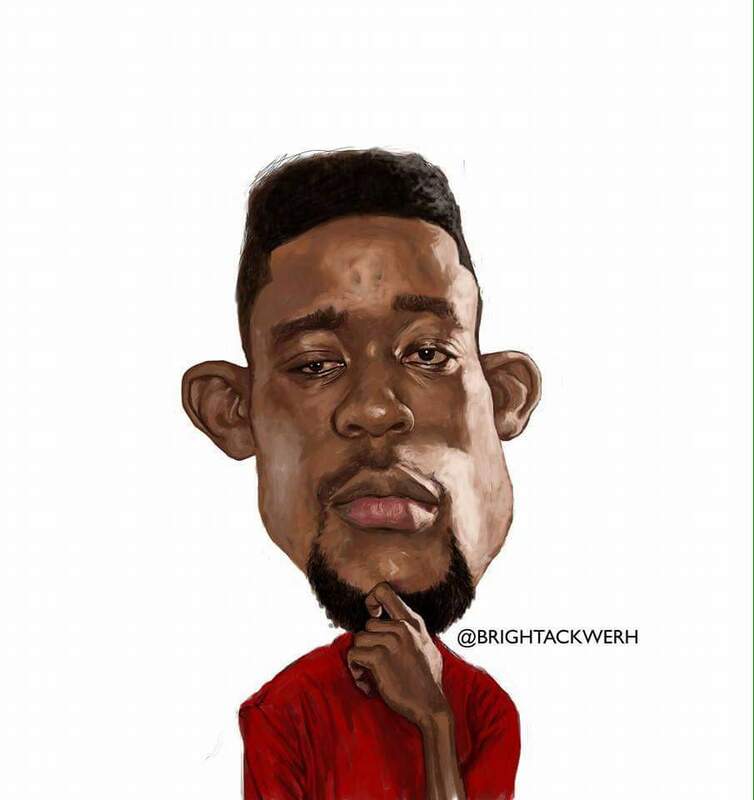 Chale, people have it worse in several ways and this pales in comparison. Laugh at my pain but inconsistent access to the poddy is killing me. Privilege is all around us, just pause from your speedy life and think about it. As for me, it’s been a lesson well learnt.